Bring more attention to your social media content with these colorful meme backgrounds. Take the memes and add a quote or tip to each one. 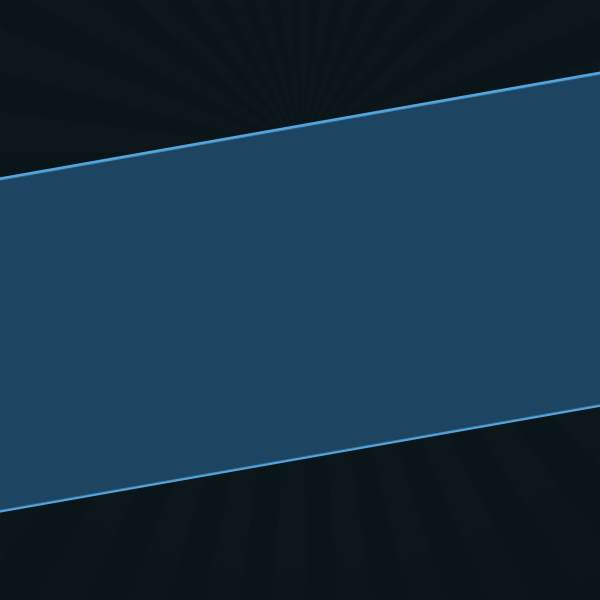 You get the PSD source files and web-ready transparent PNG files. Share the images on your social networks and encourage your followers to share the image with their friends. (1) PSD source file for Viral Pack #1. 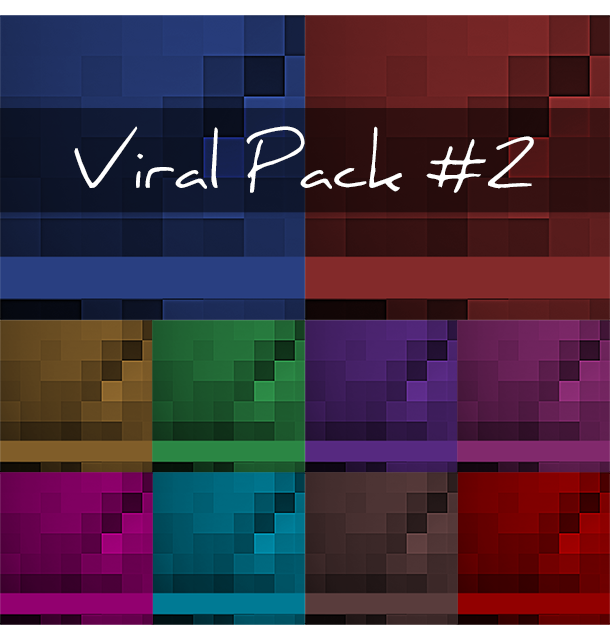 (1) PSD source file for Viral Pack #2. 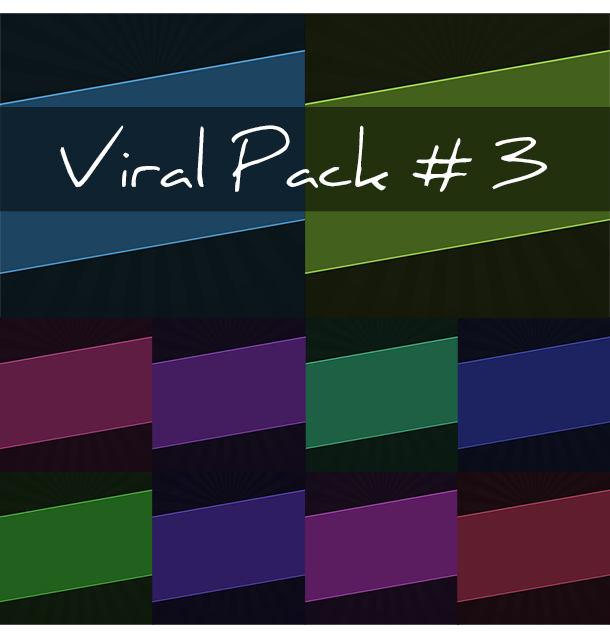 (15) PSD source files for Viral Pack #3. (20) PNG files for Viral Pack #1. 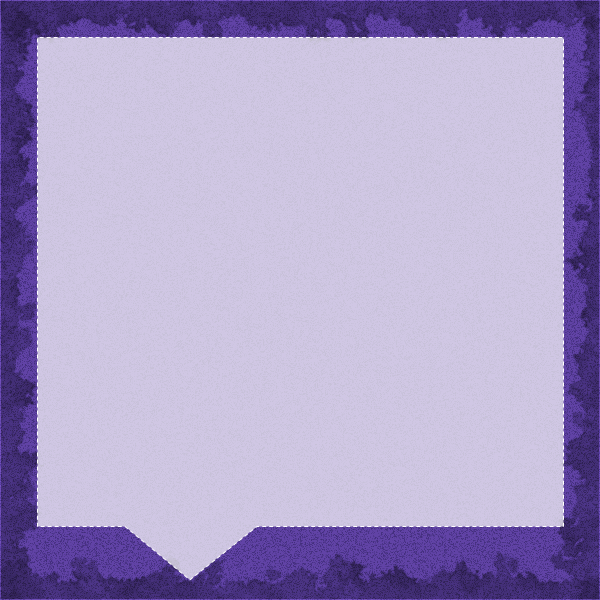 (50) PNG files for Viral Pack #2. (15) PNG files for Viral Pack #3. 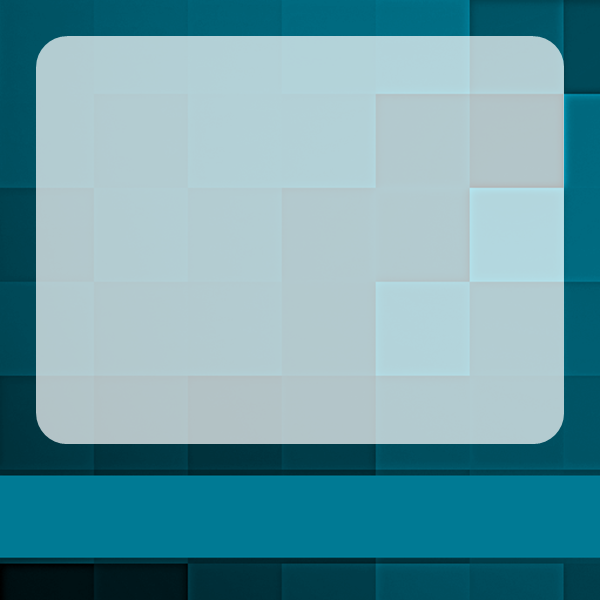 You also get three Powerpoint layout files. If you don’t have Photoshop, these PPT files will allow you to add text to your meme backgrounds for display on social media networks. In Viral Pack #1, you get the original 10 backgrounds, plus an additional 10 with a quote box added for your convenience. Each image measures 600 x 600 pixels. In Viral Pack #2, you get the original 25 backgrounds, plus an additional 25 with a quote box added for your convenience. Each image measures 600 x 600 pixels. 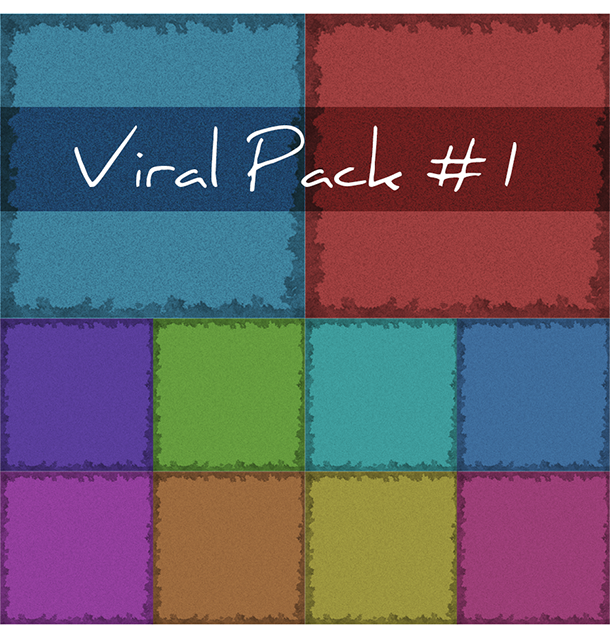 In Viral Pack #3, you get the original 15 backgrounds. Each image measures 600 x 600 pixels.